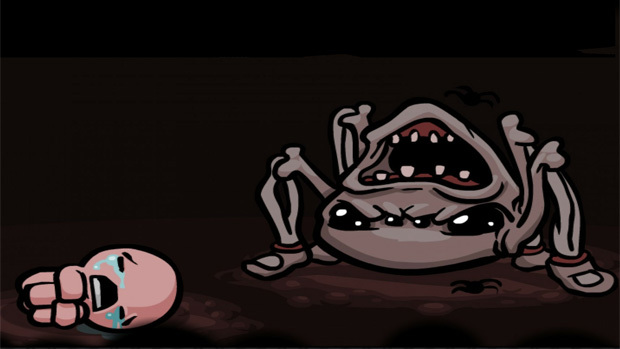 I adore The Binding of Isaac. It's one of those games with a bite-sized length which lends itself perfectly to a mid-day work distraction and, as a result, I've played it nearly to the point of full completion. The one and only expansion for Isaac, "Wrath of the Lamb," has arrived on Steam. Priced at $2.99, it adds a ton of content, nearly doubling the number of items, along with new rooms, characters, mechanics and secrets to discover. If you haven't picked up the original game yet (and you should), it's also currently on sale for $2 (for US customers; your region may vary). Just thought you all would like to know where I'm going to be today.